It's Morphion Time! 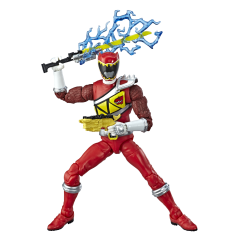 From the Beast Morphers back to the original Mighty Morphin Power Rangers, the Power Rangers have brought teamwork, action, and adventure to fans. The legacy continues with figures, vehicles, collectibles, and roleplay toys from Hasbro, celebrating ranger teams from Mighty Morphin to the Beast Morphers. 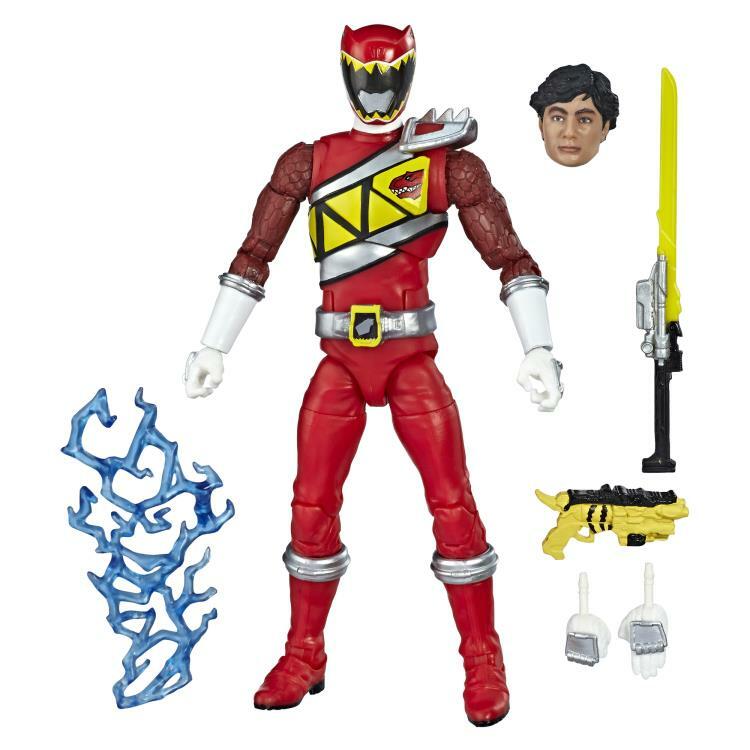 Imagine all the action of Power Rangers with toys from Hasbro! 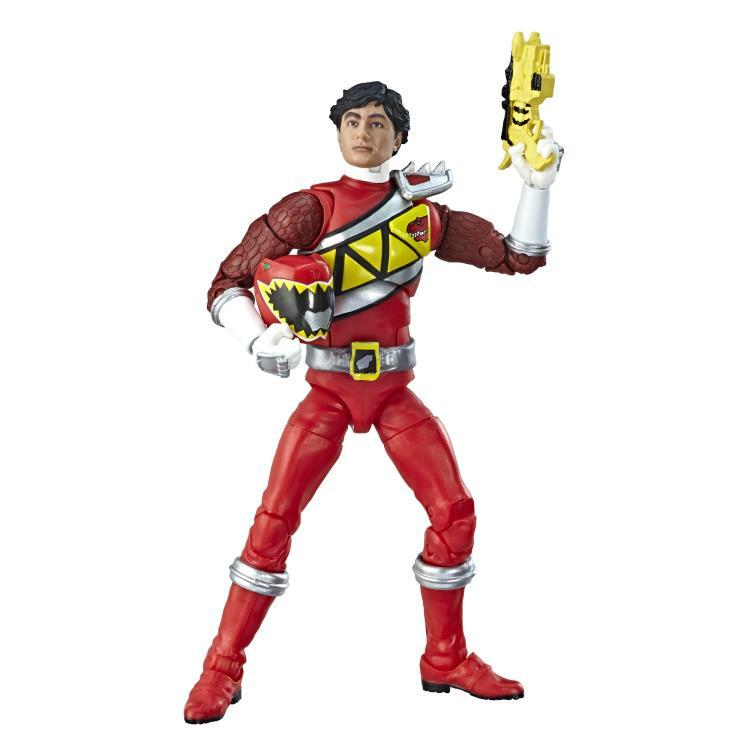 This 6-inch Lightning Edition Red Ranger features premium paint and decorative details inspired by the show, over 20 points of articulation for high poseability, and includes two different heads that can be swapped, one of the Ranger in his helment, and another with his helmet as Tyler Navarro.